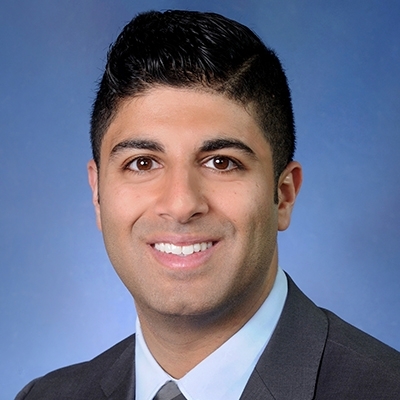 A board-certified psychiatrist and fellow of the American Psychiatric Association, Dr. Padam Bhatia is a graduate of Thomas Jefferson University, where he completed his medical training. He completed his residency in psychiatry at North Shore-Long Island Jewish Health System and additional training in general adult psychiatry at Zucker Hillside Hospital. Dr. Bhatia holds certification by the American Board of Psychiatry and Neurology with a specialty focus on psychiatry. Patients are easily drawn to his calm persona and feel cared for. He is a good listener and encourages his patients to drop all inhibitions and discuss their issues freely. Dr. Bhatia shows a keen interest in treating patients diagnosed with obsessive-compulsive disorder, autism, postpartum depression, alcoholism, and irrational fears or phobias. His passion towards his work is unparalleled. He ensures every individual leaves the clinic feeling satisfied and motivated to get their lives back in order.